Fresno Yosemite International Airport is located in Fresno, California. The airport is located in proximity to California State Route 180, which, in turn, is connected to California State Route 41, California State Route 99, and California State Route 168. To reach Yosemite National Park, the one shall follow Route 41, and to reach the Sequoia and Kings Canyon National Parks, the one shall drive the California State Route 180. The address of the airport is 5175 E Clinton Way, Fresno, CA 93727. 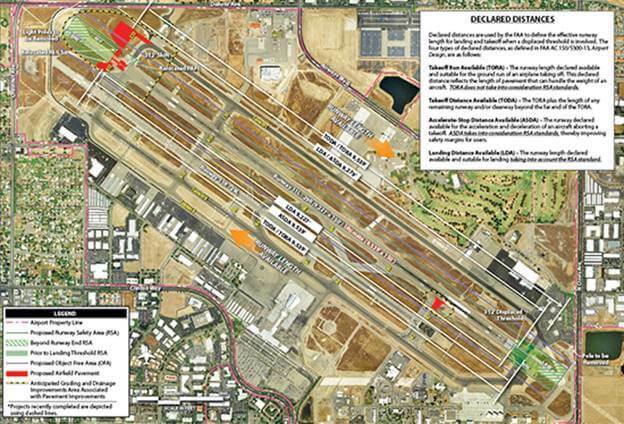 The administration of the airport might be reached at 4995 E Clinton Way, Fresno, CA 93727.